Cavanaugh will look to help The Miners overcome a 32 deficit to win the GLVC. Abril will arrive in Baltimore in the fall of 2019. 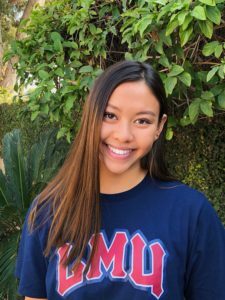 The Loyola Marymount Lions get their first verbal commitment for the class of 2023. 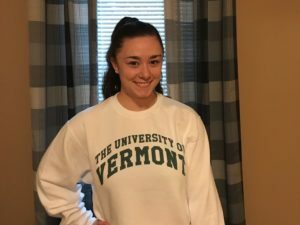 Jenny O’Neil will arrive on campus with a chance to become Vermont’s number one butterflier as a freshman. The first weekend of mid-season invite meets is in the books, and we saw some very fast swimming across the board. 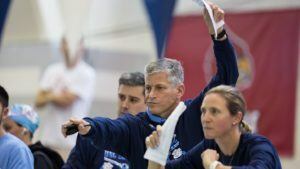 After the ACC vs B1G Challenge just over a week ago, there were nine swimmers under the NCAA ‘A’ cut in at least one event, and this weekend twelve new swimmers hit the mark for a total of 21. 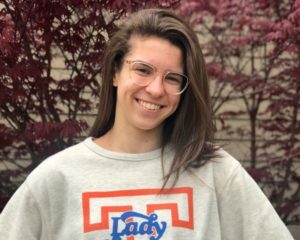 Sydney Pickrem, Ella Eastin, Anna Hopkin and Grace Oglesby were the four swimmers who hit an ‘A’ cut for the first time over the weekend and did so in multiple events, with Pickrem and Eastin doing so in three each. 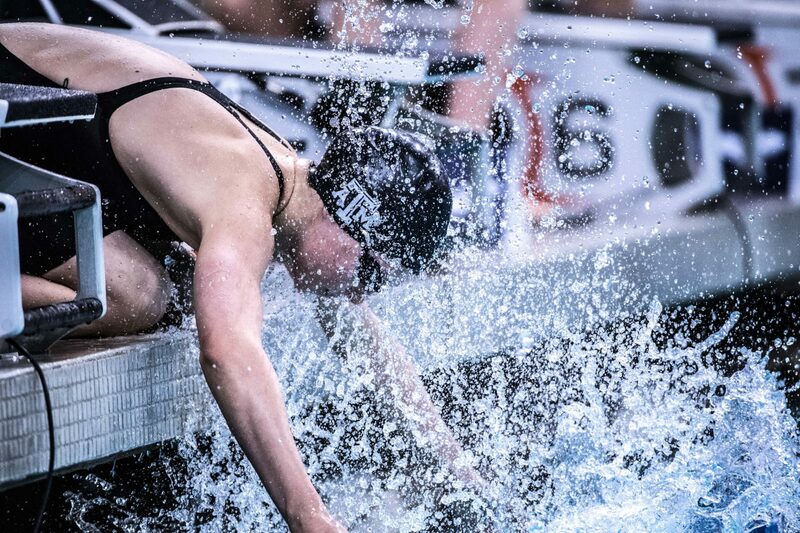 Mallory Comerford, who came in with ‘A’ cuts in the 100 and 200 free, added the 100 fly at the IU Invite to give her three as well. Heading into the invite season we also saw that a total of 32 women and 11 men had posted a time that would’ve qualified them for the NCAA Championships last season. That number drastically increased after this weekend, as a total of 98 women and 41 men have now hit at least one of those times. 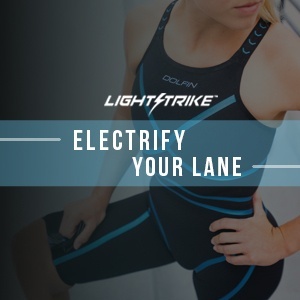 On the women’s side, Louise Hansson (who didn’t even compete this past weekend) leads the way with six events under last season’s cut, while Comerford and Pickrem have five and four more swimmers have four: Annie Ochitwa, Brooke Forde, Ella Eastin and Beata Nelson. For the men, Coleman Stewart, Caio Pumputis and Mark Nikolaev lead the way with four events. 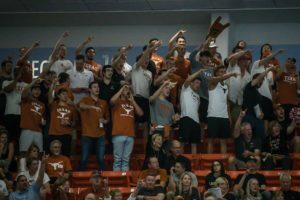 Though we’ve now seen 139 swimmers get under last season’s cut times, that only takes up about a quarter of what the final tally for NCAAs will be. 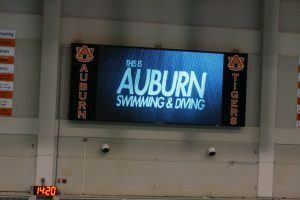 The meet invites a total of 592 swimmers each year (270 for men and 322 for women). You can read a full breakdown of how that works here. After the rest of the invite meets finish up less than two weeks from now, we’ll revisit these numbers to see where we’re at as teams head into Christmas training and then the post-season early next year. Looks like Taylor Ruck is under last year’s A Standard in four events (50/200 FR, 100/200 BK) as well. Is it typical for the guys to have significantly less cuts? Don’t have the hard data to back it up (though Andrew can probably pull it), but anecdotally, yes. Significantly fewer men get invited in the first place, which is a contributing factor. 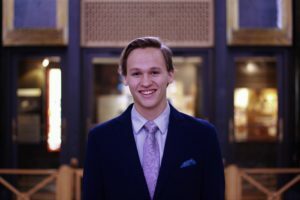 I’ve also heard it explained by physiological differences – men need more rest to peak, and many teams are still not going full taper until conference or last chance meets. Looks like most of the women’s freestyle times for an invite are incorrect.